After announcing its flagship GZ2000 OLED 4K TV and two 4K Blu-ray players at CES, Panasonic revealed the rest of its consumer electronics lineup at the brand’s annual convention in Frankfurt. 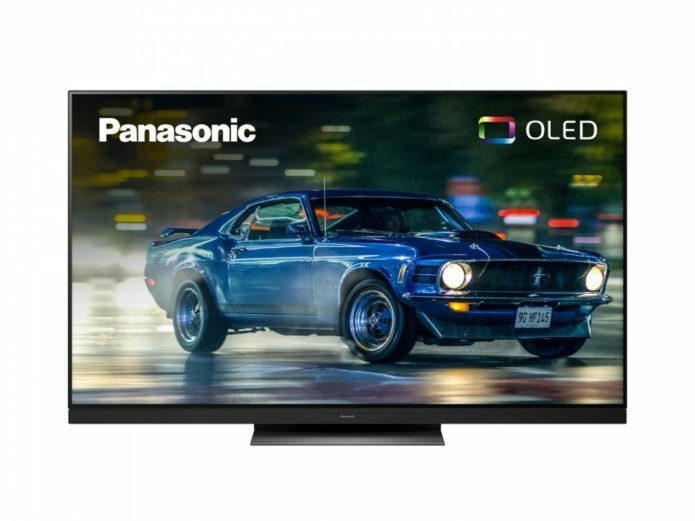 The big news is that Panasonic has doubled its OLED TV range for 2019. Instead of the two TVs released in 2018, the 2019 OLED range will now encompass four efforts. There’s the previously announced GZ2000, along with the GZ1500, GZ1000 and the GZ950.